The NFL has contacted the Minnesota Vikings about some questioned calls by the officials in Sunday’s game at Baltimore. 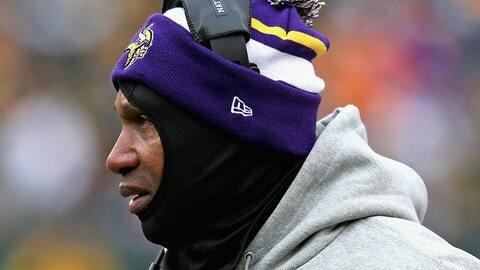 Coach Leslie Frazier said Monday he received an unsolicited phone call from the league about some of the rulings Sunday, when the Vikings lost 29-26. Frazier declined to specify whether the NFL apologized for mistakes by referee Peter Morelli’s crew, but he said ”the fact that they called should give you an indication of how they felt about” the game. A first-quarter fumble by Toby Gerhart, when his knee appeared to touch the snow-covered field before the ball came loose, was upheld by replay review. The Ravens scored a touchdown four plays later. The Vikings were also upset by two pass interference calls that aided each of Baltimore’s fourth-quarter scoring drives.